Do you want to improve your standard of living without spending too much? 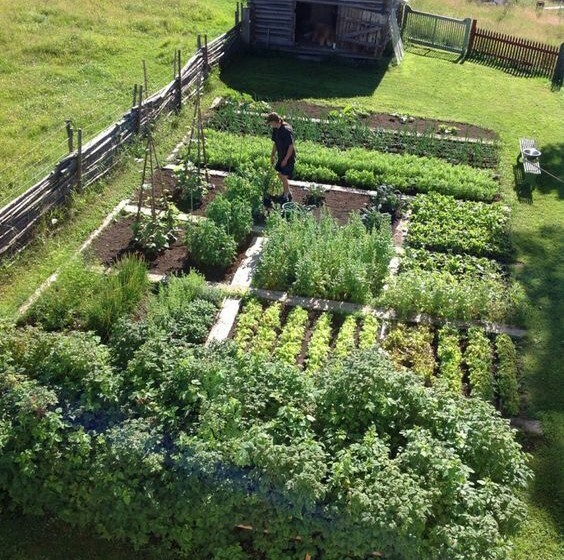 Homesteading demands hard work. Fortunately, people who have been successful with various homestead hacks have shared some of the hacks that can save you time and loads of money. Also, some of these hacks may help you in certain survival situations you may encounter in future. 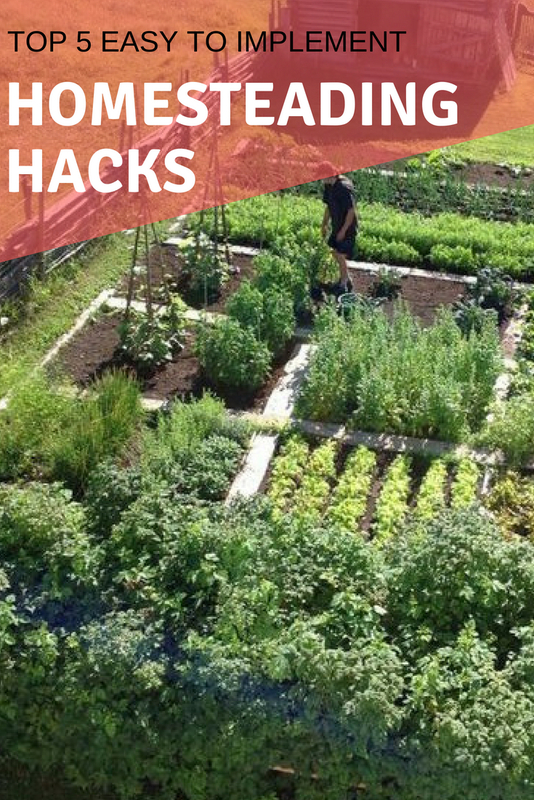 This list of top 5 hacks for homesteading with almost no money can improve your life for the better. Lots of gallons of water are wasted daily through flushing toilets. This is a small change that can make a big difference to not only conserve water but also save you money. Also, the use of a water bottle can solve the situation by displacing half a gallon less water while allowing you to get the same flush pressure. However, you need a bottle that is lightweight, yet weighs enough to stay still in the tank. Putting some water in the bottle then putting it into the tank to displace some water can save lots of water per day. This is a small hack that can make a big difference. We would love to eat eggs every day, but sometimes the hens lay periodically. 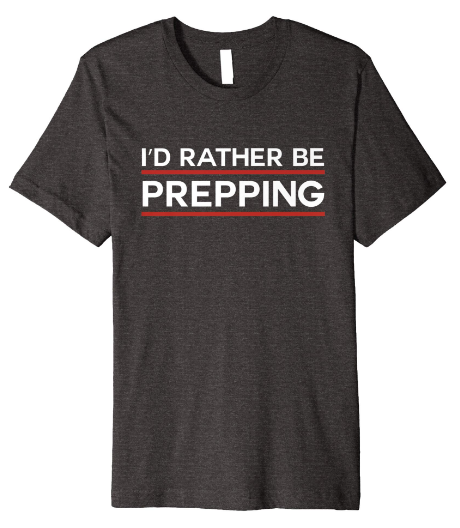 But that doesn't mean that you can't eat eggs at all times. You need to develop this hack that will help you preserve eggs. You need a container to freeze the eggs such as an ice tray, a muffin tin, silicon baking cups or plastic egg holders. You need to beat the eggs in the cups then freeze them. It's important to know that it's difficult to separate them once frozen which is why you should plan on their use ahead of time. For instance, you may need to separate the whites from the yolks. You should keep these in a freezing bag and label it. These eggs can be preserved for up to a year. When you need to use them, avoid putting them in a microwave to thaw them as this is cooking them. You only need the room temperature to thaw them which requires about 1-2 hours. Most homes have survival tools, and people don’t even realize it. In an emergency, a crayon can illuminate a place for 15-30 minutes depending on size. These crayons, however, need to be nontoxic although most are nontoxic nowadays. You should then look for a small plate or just a place to stand the crayons. Use a match to light the crayon and melt some wax off the top of the place and stick the crayon in an upright position just like in candles. If you’re taking the kids for a hike you can try it, watch the kids being entertained and light up the campsite. In the winter, you may want to enjoy gardening while still indoors. There is a way to do that. Purchasing starter pots are quite expensive, but this doesn't have to be the obstacle anymore. With this idea, you can even use newspapers to make biodegradable seed pots. The side of the pot will depend on with the size of the newspaper. We all know how the process of germination is important; it's where a seed develops into a healthy plant. For germination to be ideal, you have to learn the right way to germinate a seed. The basics include watering the seed, allowing it to breathe, keeping it in a lit place and keeping it temperate. Once the seedlings become ready, you can transfer them to your garden or greenhouse. Do not throw out an empty soda or beer bottle that you find lying around. It may help you in a survival situation when used with a candle. You only need to keep the candle inside the bottle and improvise a lantern that offers a fair amount of light. This replaces the need for a flashlight, but even a tactical flashlight can conserve energy as opposed to house lights. Jack Neely writes more about that here. Anybody who owns property has various options to consider. You may be surprised at various homestead hacks around you as a creative solution to an existing problem.